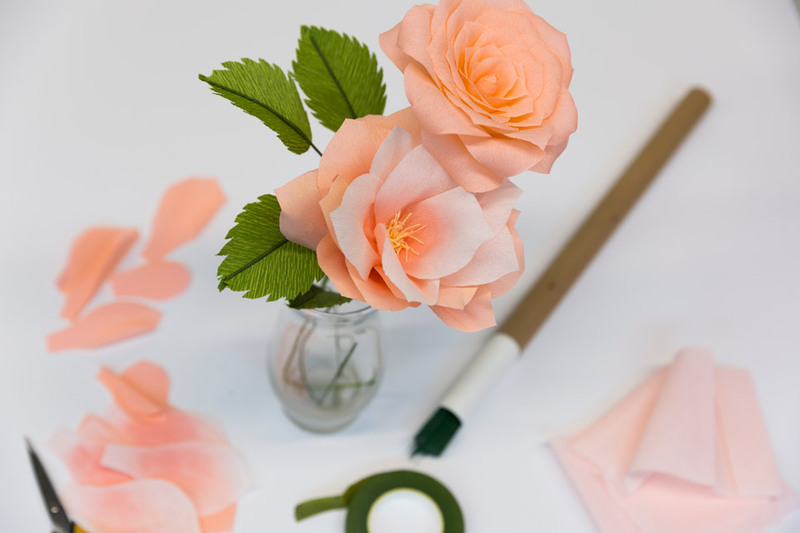 Prized for their longevity, availability independent of season, and cost-effectiveness, paper flowers have a long history of being made around the world for celebrations and every-day decorations. Learn about their uses over time as this art form spread throughout the world. Follow along with step-by-step demonstrations for several flower types before exploring greater possibilities. Leave with your own crown, wreath, or floral arrangement. Open to ages 16+. Registration is required. Space is limited to 30 participants, so reserve your spot today. No experience is necessary–just an open mind and a willingness to try something new. In GRAM Studio, we focus on the process, not the product, and encourage guests to explore their creativity. For more information, please contact Crystal Chesnik at 616.831.2927 or gramstudio@artmuseumgr.org. New quantity discounts! If you register multiple people or for multiple Adult Workshops, you can receive quantity discounts. Receive $3 off each ticket when purchasing three tickets and $4 off each ticket when purchasing four or more.